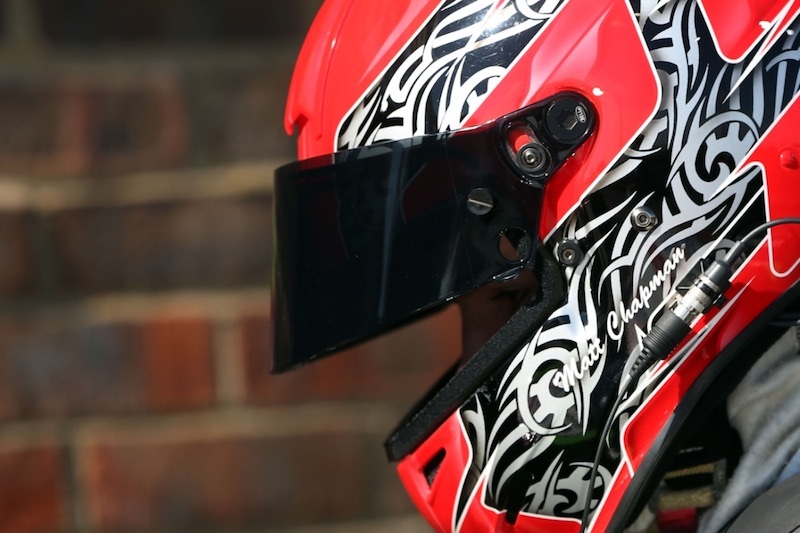 Providing yet another new challenge for the 17-year-old Ginetta GT4 racer, who partners Sam Webster at the Autoaid/RCIB Insurance Racing squad, this coming Sunday’s race will be the longest he has ever participated in with the encounter set to be contested over a duration of three hours. The duo will arrive at Silverstone aiming to bounce back from a frustrating outing at Snetterton just over a week ago where the two 60-minute contests there failed to deliver the hoped-for results due engine-related issues, as well as contact from a rival in the second encounter. With pace compromised throughout the event, the team-mates had to settle for 12th place overall in GT4 in both races with a best Silver class finish of fifth. The hope for Silverstone, therefore, is for a well-deserved trouble-free weekend. “It’s going to be exciting”, said Chapman, “I’m really looking forward to my first three-hour race, I think Sam and I will probably do two stints each and with the Ginetta good on its tyres we’re hopeful of a good weekend at Silverstone. Obviously, a lot of the track is straight which is a strength for the McLarens, but there are quite a few twisty bits too where we can try and make up some time. 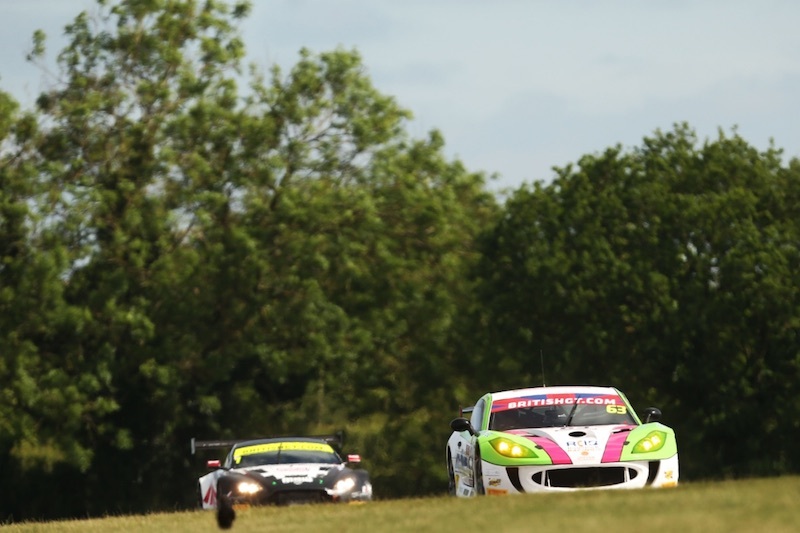 Chapman has certainly adapted quickly and assuredly to the demands of endurance racing in his maiden season in British GT4 and, in terms of his driving and racecraft, there are many positives to be taken into his three-hour debut. If the No.63 Ginetta G55 GT4 Chapman and Webster share is firing on all cylinders at Silverstone, the duo will be aiming to replicate the sort of performance they displayed in round three at Rockingham where a maiden podium was on the cards until a problem with the steering late-on. Going into round six of the season at Silverstone Grand Prix Circuit the team-mates are fifth in the Silver Cup class standings and 15th in the overall GT4 championship battle. Notably, points for round six will be scored at 150% the regular value due to the race duration being greater than one hour. Following two free practice sessions on Saturday, 10th June, qualifying for round six will get underway around 16.30. On Sunday, 11th June, after a short 10-minute morning warm-up, the big race will commence at 13.35 and will be screened live on free-to-air channel Front Runner.